PHH GROUP OF COMPANIES with its speciality in hardware metal trading was established in 1976. Today, with over 41 years of dealing with various forms and shapes of ferrous and non-ferrous metal, the company has garnered the experience and expertise to deliver the widest range of quality steel products to customers. 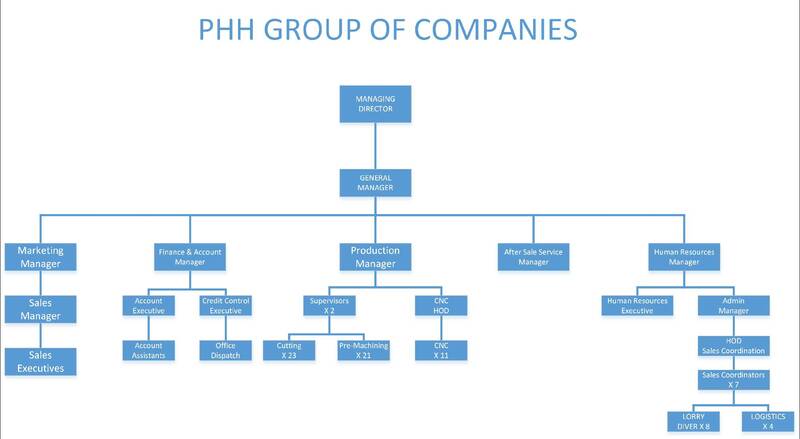 As a testimony to PHH Special Steel Sdn Bhd's solid reputation in the steel industry, the company has forged strategic alliances with associate partners, both local and abroad. This adds up to the company's competitive edge and ultimate aim to develop a worldwide network offering support to individual markets. It hopes to serve not only domestic businesses, but also to cater for international corporations.